By establishing The East of the River Career Exposure Camp, Kellie believes it pays homage to her family, teachers, and volunteers who helped her as a young person. Growing up in Ohio, Kellie knew that academic achievement was the path to opportunities and success. As co-founder and co-director of the Camp, Kellie is excited to provide students a unique opportunity to learn about various careers and interact with professionals. The Camp is also designed to create a safe, positive and fun environment for students to learn and grow. Ultimately, the Camp strives to equip the next generation with the necessary skills and knowledge to succeed now and in the future. Kellie has a genuine love for youth and the gift of encouraging and empowering people. She knows first-hand the transformative power of knowledge to one’s confidence and esteem. In high school, Kellie’s first job was as a summer school teacher to middle school students. She was so successful in the position, the high school she attended offered her a scholarship if she majored in Education and committed to teaching at the high school. However, Kellie had other aspirations, but she remained committed to volunteering with youth. Throughout the years, Kellie has volunteered with the Jwanzaa Youth Partnership (instructor), Maya Angelou Public Charter School (tutor), and River East Emerging Leaders (volunteer coordinator). These diverse experiences has prepared Kellie in her capacity as Administrative Director of the Camp. Born and raised in Ohio, Kellie is a graduate of Ohio University with a Bachelor of Science in Broadcast Journalism, and holds a Master in Public Administration from Northern Illinois University. 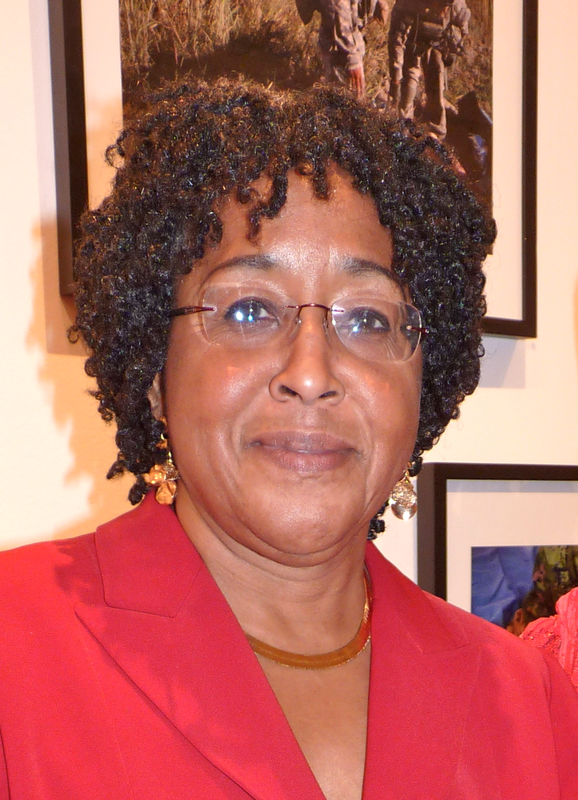 She is also an avid supporter of arts and culture in the DMV area. Prior to relocation to Washington, D.C. in 2005, Bernard practiced architecture in Philadelphia, Pennsylvania for four years with projects completed in each Mid-Atlantic State, Missouri, and California. Bernard’s diverse project portfolio includes historic building modernizations, data centers, laboratories, and training facilities. Upon arrival in Washington, Bernard’s focus has been on federal government tenant services, commercial offices and sustainability issues. LEED accredited since 2006, Bernard has given several presentations on his first hand knowledge of implementing sustainable building practices into projects. From 2009 to 2012 Bernard served as chapter president of the Washington DC Chapter of the National Organization of Minority Architects (DCNOMA). Under Mr. Suber’s leadership, DCNOMA has created The DCNOMA Scholarship Program (a three tiered scholarship program for high school graduates, matriculating college students and recent graduates of accredited architecture programs), continued the growth of the Lankford Giles Vaughn Minority Architect Awards (a celebration of the metropolitan Washington, DC building community), and increased the chapter’s professional development activities. Mr. Suber is also the co-founder and co-director of the East of the River Career Exposure Camp. The East of the River Career Exposure Camp is a collaborative partnership between NOMA’s Project Pipeline program, River East Emerging Leaders (r.e.e.l) and the Southeast White House and is a summer day camp program focused on introducing middle school students from Washington, DC’s Wards 7 & 8 communities to STEM+A careers with low minority participation. Prior to becoming chapter president, Bernard was chapter historian for two years and was the chapter secretary for the Philadelphia Chapter of NOMA. 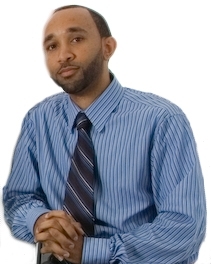 Bernard is a graduate of Florida Agricultural and Mechanical University where he received a Bachelor’s of Architecture degree. Active in the community at large, Bernard has been a youth basketball coach, a tutor, participated in numerous career day events and has served as a counselor in The Boy Scouts of America’s “Explorer Program”, a career enrichment program for high school students. Bernard currently serves on the board of directors for the Washington, DC Chapter of the American Institute of Architects (AIA|DC), Booker T. Washington Public Charter School for the Technical Arts, and DCNOMA. 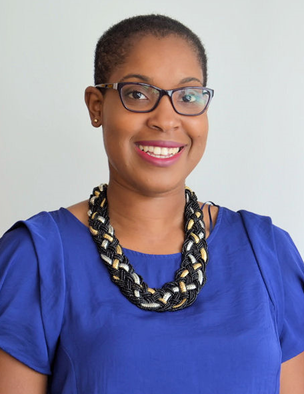 For the hundreds of young men and women from Randle Highlands, Hillcrest, Penn Branch, Congress Heights and Fort Dupont, Christina Henderson has been like a second mom. Through her work with the Southeast White House, she is a tireless advocate for area youth through her partnerships with local organizations and national leaders to provide a refuge and resource center at the “people’s house” as it’s often referred. Henderson most recently worked with r.e.e.l. on its Career Camp last summer. It was a rousing success in part because of her efforts.